Following all the excitement from E3, a number of fun titles are releasing this week. 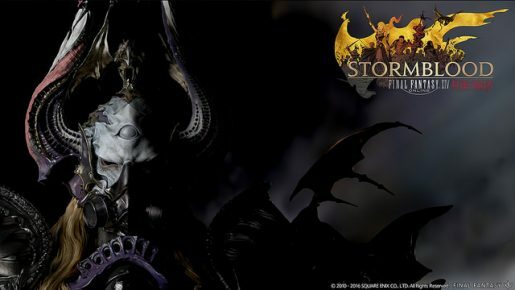 Kicking off this week is Final Fantasy XIV: Stormblood, the latest expansion for the online MMO. In addition to that, the popular asymmetrical competitive multiplayer game, Dead by Daylight, hits consoles. JRPG fans can expect God Wars: Future Past, with Cave Story + on the Switch and Dead Rising 4 DLC on Xbox.